I can provide longer clips and original quality if needed. Drop a pm on IRC, if you would like to use better quality version. Last edited by nukkuj; 05-29-2015, 12:52 PM. Guys really nice stuff keep up the good work all this really helps me get more UT content out there! Last edited by Zaccubus; 06-01-2015, 08:40 AM. Excellent episode, Zaccubus! 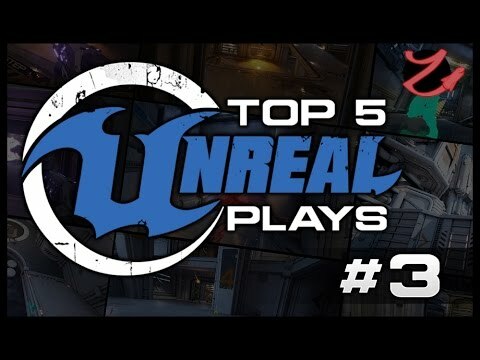 When I saw DREW-TANG's flak secondary kill at #2 I was a bit confused as I couldn't imagine anything topping it, but that double-OT save kill by rawlph was certainly deserving of the top spot. I'm really enjoying this series! But, wasn't that sequence a bug? Red fragged Blue first (if only by ~0.1 s). 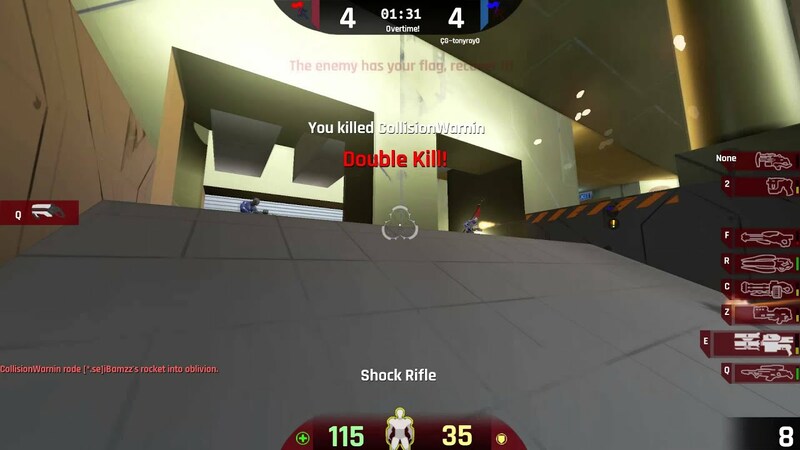 So, since DefaultTimer is only called once per second, this should mean that scoring the first frag in OT could be wiped out if someone scores a "tying" frag before the next per-second "timer tick", which would end up being a delay of anywhere between 0.0 to 1.0 seconds. Last edited by Veggie_D; 06-01-2015, 02:01 PM. @Veggie: While I agree that's probably not how it is intended to work, I kind of like it actually. 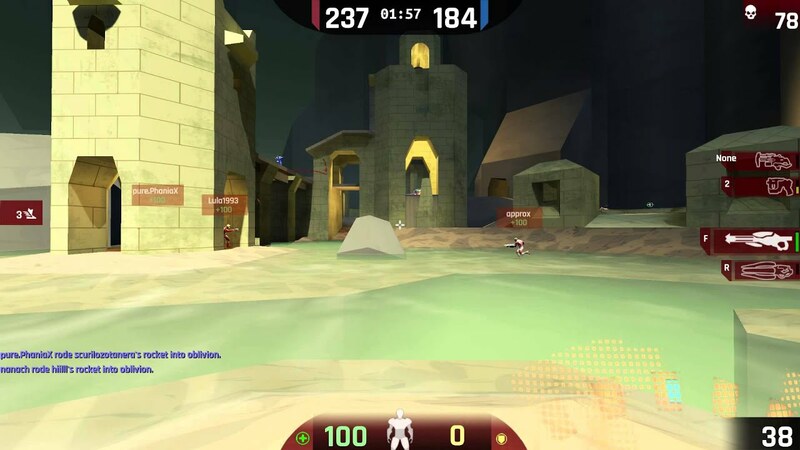 It gives the opposing team a literal split second chance to response to a frag and potentially send it to double-OT. This obviously allows for impressive exchanges like the one we saw in rawlph's clip. Yeah, I kind of liked its "accidental" effect too. ... well, yes and no. What isn't so great is that the "split second chance" works out to be a random amount of time [0.0 .. 0.1] ... that comes off as just sloppy and awkward and unreliable. AFAICT, for spectators and players alike, that'd certainly seem like a much more fun way to do OT in TDM. Even better idea! Survival of the fittest come OverTime! I like it!